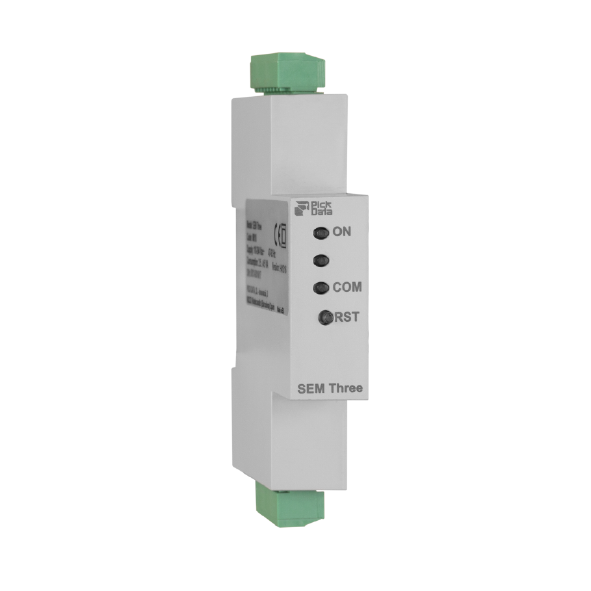 SEM Three is the first three-phase analyzer that fits in 1 DIN rail module. SEM Three has four working modes that will allow you to read three single-phase systems, one three-phase and up to three balanced three-phase. Split or closed core transformers. You choose. SEM Three is a three-phase power analyzer that allows to monitor electrical parameters of your installation including active energy, reactive energy, voltage, current, power, maximum demand and more. These parameters are measured separately for each phase, what gives SEM Three high versatility to work as a three-phase analyzer or a triple single-phase analyzer. The design, occupying a single DIN rail module, allows that SEM Three can be placed easily at any installation. 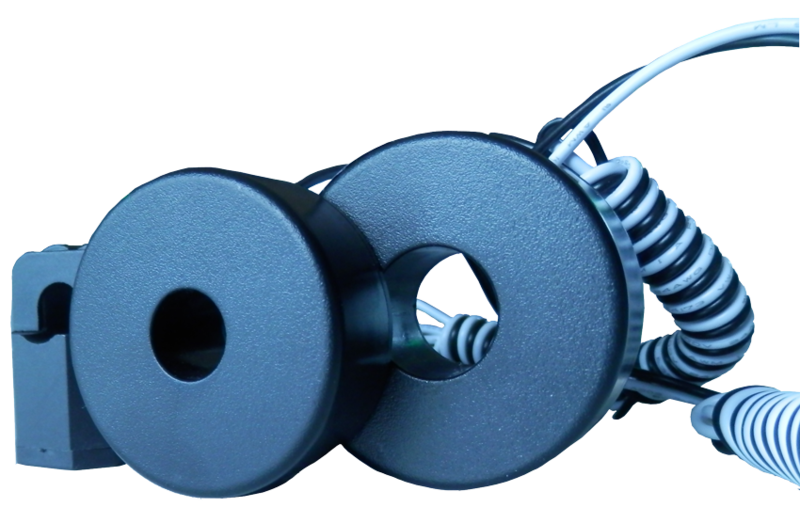 The device has removal connectors for power supply (85-265 Vac), external current transformers (250 mA output) and RS-485 communications. The communication of measured data works over Modbus RTU standard protocol.